At Total Tutoring Services we offer tutoring lessons in Spanish, French, German, Latin and more. 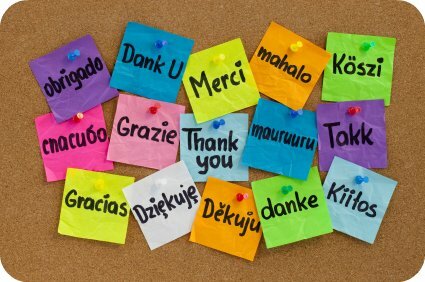 If you have a need for tutoring in another language please feel free to contact us. Our Foreign Language tutors are all fluent in their respective language of expertise as well as highly trained and experienced. They know exactly where a student may have trouble and develop lessons according to the student’s personality and needs. Our tutors are available seven days a week to travel to your home for personalized one-on-one lessons. We work collaboratively with your child’s teacher and provide you with a progress report after each session detailing progress that was made and areas that still need to be addressed.